Last weekend after I attended this exhibition at SMX Convention Center, I decided to visit Okada Manila and grab some coffee. I was ready to dare myself to have a long walk, then I realized the sun is still smiling to be brightly and I don’t have a shield with me. Next option is to take a GRABCAR however, I’m having a difficulty of getting my car due to high demand. Well, I did something new this time. I’m not sure if everyone knows it but I want you to share, how to commute or travel for free! 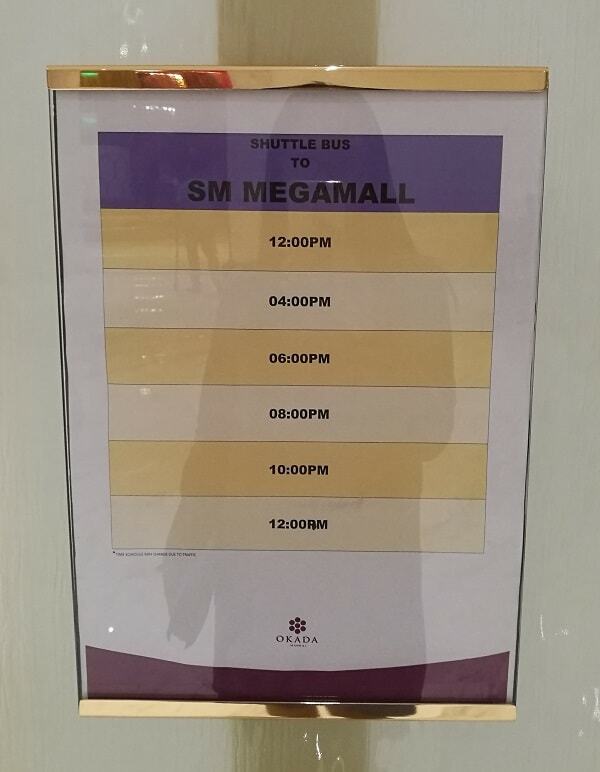 So from SMX Convention Center, I went straight to SM Mall of Asia, and wait for a free shuttle going to Okada Manila. The waiting area is next to this pet store named Pet Express. 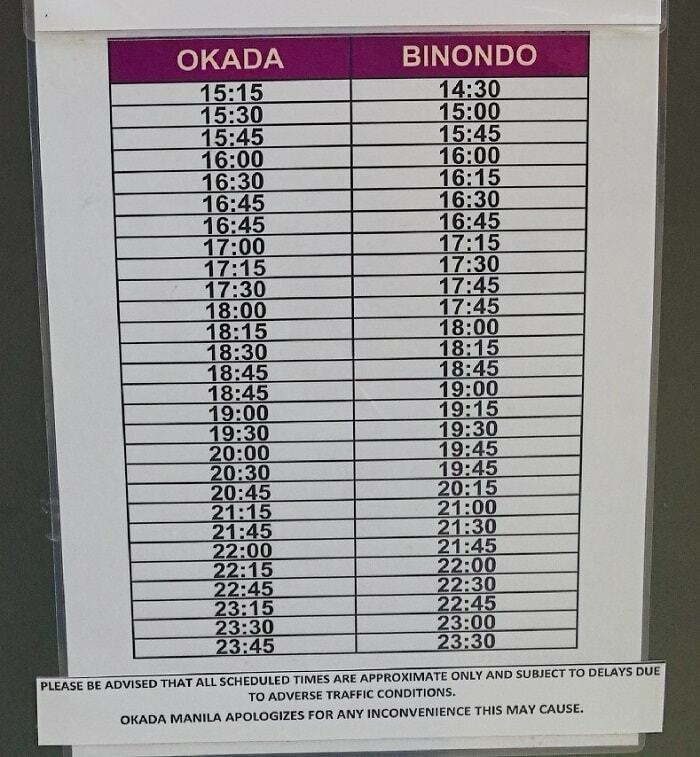 The trip schedule from SM Moa to Okada Manila is every 30-minutes which is awesome. 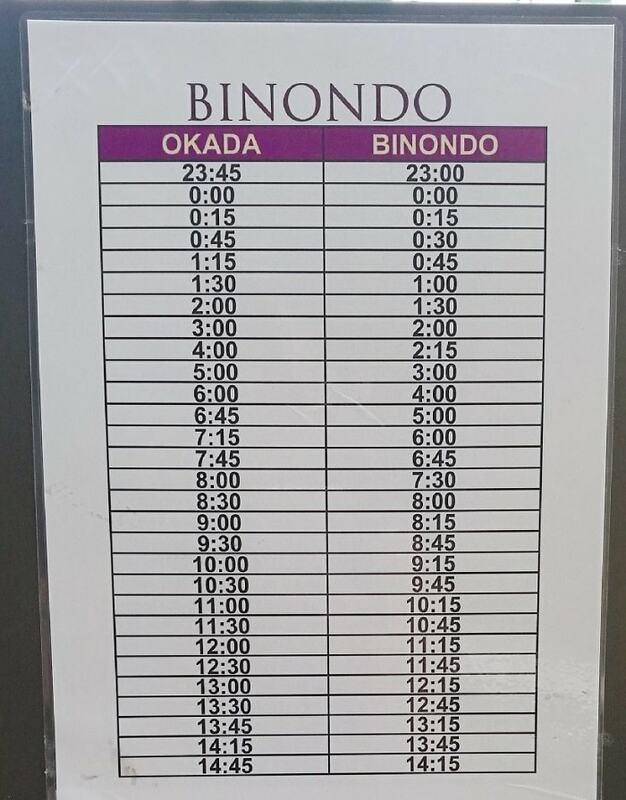 After 30 to 40-minutes of waiting (due to traffic) Okada’s free shuttle have arrive. However, I don’t have an OKADA Manila’s membership card. Luckily, a good Kuya guard told me that non-members can still avail the free shuttle, but they prioritized to hop for those who have their membership cards. Numbers of passengers are just minimal and the shuttle was so spacious, and Kuya guard let me hop-in. Yey! 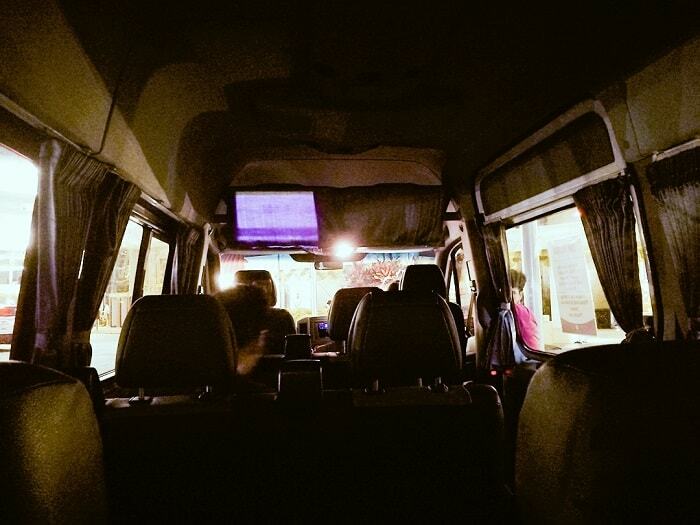 I like Okada’s free shuttle, the inside is very spacious and so clean! After few minutes we arrived at Okada Manila. That is ONE FREE RIDE! So to avoid any hassle, I went to Okada Manila’s membership area and applied for my membership card. 1). You must be on your legal age in order to have this card. 2). You’ll need to present any government issued identification (SSS, Postal ID, PRC ID, etc). Mine I presented my valid passport because this is the most powerful identification anywhere. 3). You’ll fill-up a membership form and sign it, they will take your photo, and viola – You have your Okada Manila’s membership card. It only takes less than 5minutes of processing. 4). Membership is free. You don’t have to pay anything. 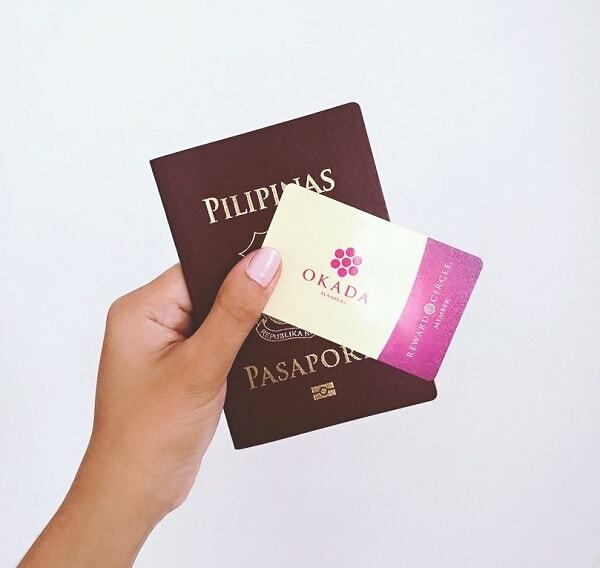 And your card will be your access card to all the games and amenities of Okada Manila. Of course, you’ll have to pay if you avail the games and amenities. Why I availed the Okada Manila membership card? I did this for FREE TRAVEL / Shuttle Service for all destination point they have. 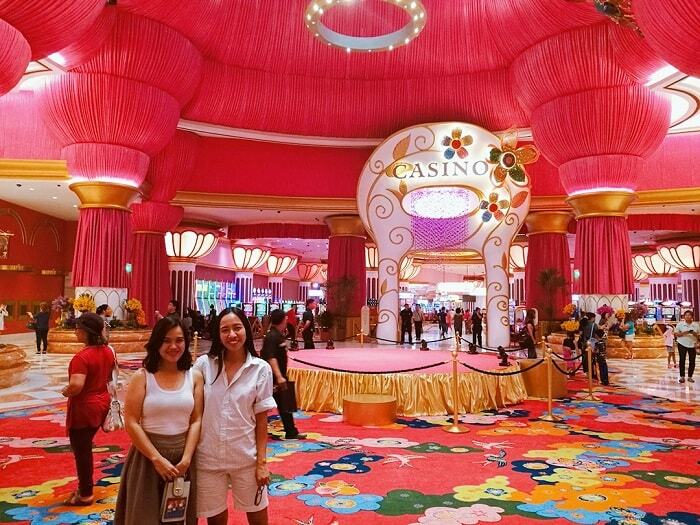 Plus, I occasionally visit Okada Manila for recreational purposes. After I’ve finished my agenda at Okada Manila, I decided to go back home. 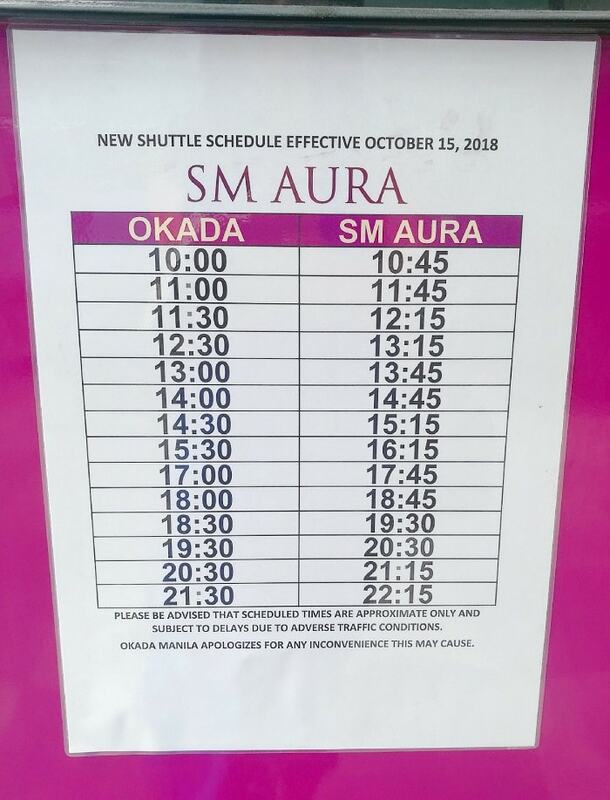 Using my Okada Manila membership card, I availed their free shuttle service going to SM Aura Premier (just a few blocks away from home). Isn’t that awesome?! I save a lot from my trip! 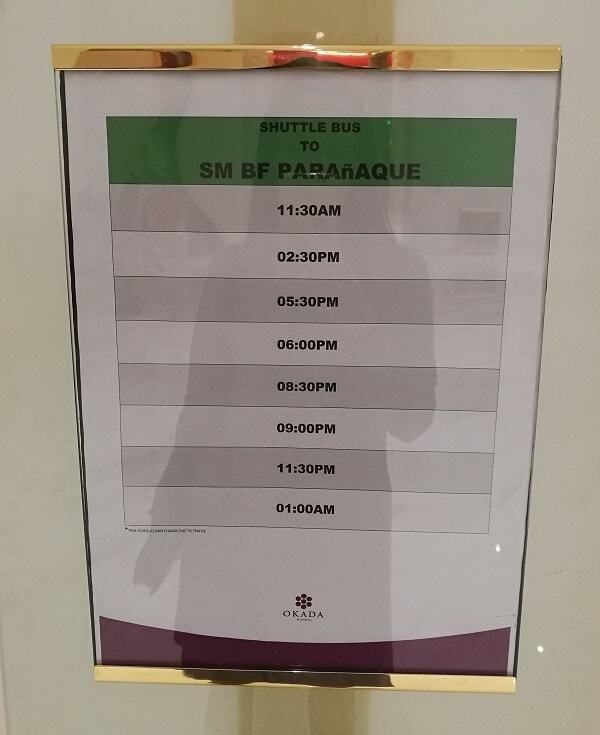 Here’s the (new) free shuttle service trip schedule from SM BF Paranaque to Okada Manila, vice versa. PS. 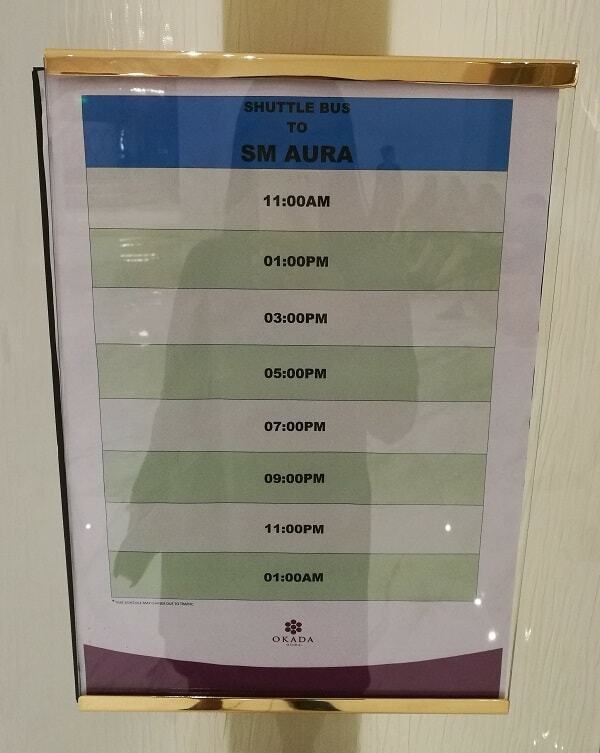 I seriously want to try the SM Aura Premier - Okada Manila - Binondo - v.v. route! This is perfect and suitable for you if you are not in a hurry, and wants to explore the laidback Manila in style. How much did I save from this trip? Usually from SM Aura to SM Mall of Asia, I spent Php600+ for my Grabcar, roundtrip, and using my Okada Manila card, saves me a lot. So if you are visiting Okada Manila, I recommend that you get this card immediately until it’s still free! With this card, you can travel from Okada Manila, to SM Megamall to Binondo for free and feeling like a VIP. This makes my trips more enjoyable here in Manila! 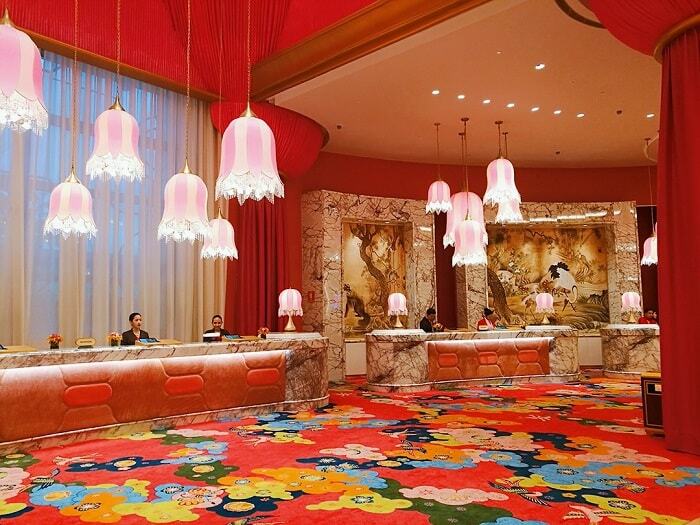 Have you visited Okada Manila? Do you like to enjoy VIP-style free rides? Thank you for posting these tips! I find stuff like this to be overwhelming but you made it simple! Thanks Victor! I'm making the travelling with style and for free my agenda now. For those people in that part of the world wonderful advice. Always nice to know how to get around to different places easily. The membership seems well worth it for the services you get. I will have to look into this for if we ever visit Manila. I would love to go! Thanks Victoria! While this membership cards will be more beneficial for those who plays at the casino, for me I just love their shuttle services. How fantastic! It's always great to save money, so that's creative of you to realize you could wait a little bit and grab a shuttle like that. Nice of the person to tell you about how they prioritize who gets on. Love free rides! Thank you Steph! And it is more fabulous coz the seats are so comfy! You offered some great suggestions on how to commute to Okada Manila and SM Moa for free. We all love to save money and you gave some great tips. So if you are in the area by all means get that card. 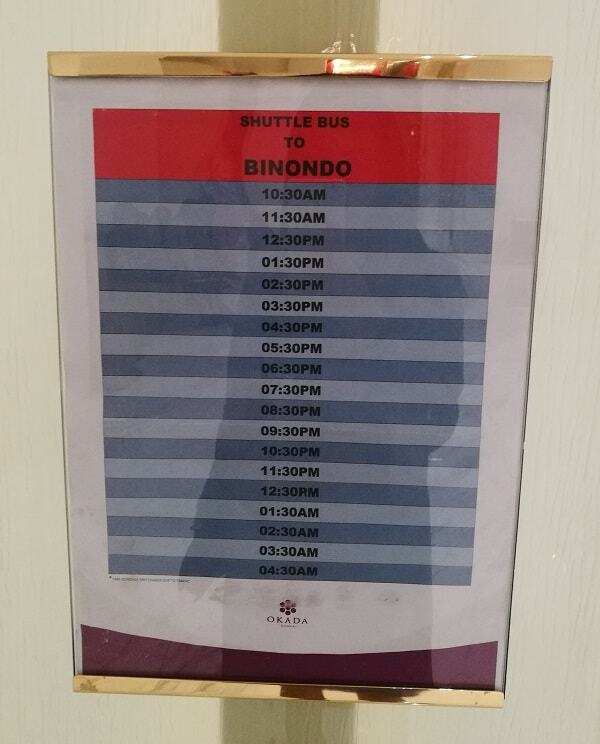 There are still 3 casinos that also offers free shuttle tide. I must get memberships as well. I know right?! I feel like a VIP! That's awesome that you were able to ride the shuttle for free! Yup, here in Manila, getting around for free is a life goal! What a nice looking shuttle service! That's great to know about the membership card. You had me at free! My friends were just in Manilla! That is awesome! When are you visiting Manila? I love a good freebie! It's always such a bonus. Sounds like a great way to travel around Manilla. I've never been to the Philippines but would love to go sometime soon. You should try soon Nicola! Free is always good. Great deal for anyone visiting your part of the world. Thanks Tina! For me this is very convenient and useful. Now if I have events around SM Moa Area, I can use this services for free. This is the kind of trip that's so handy for visitors, as it's easy to miss. Always good to save the pennies and put them towards something delicious or a little souvenir! Yeah that's right as well. There's other casinos who offers similar free services and I'm going to get them as well! Riding free shuttle service around the metro can lessen our expenses when traveling. Another bonus if the membership card, for this shuttle service, is being offered free! Oh yeah they are all free! But if you use your card to play in the casinos, they also give more freebies. But I'm not a player, I just enjoy accompanying my amore who occasionally plays for business. So pleased to hear that you saved some money on your commute! It also sounds super fuss free and easy to sign up! Yeah it is! So anytime I can visit these places and not worrying about the traffic plus inconvenient seats. OMG I feel like a VIP. Looks like you have enjoyed the trip to fullest. Lovely pictures. Some really nice tips here. 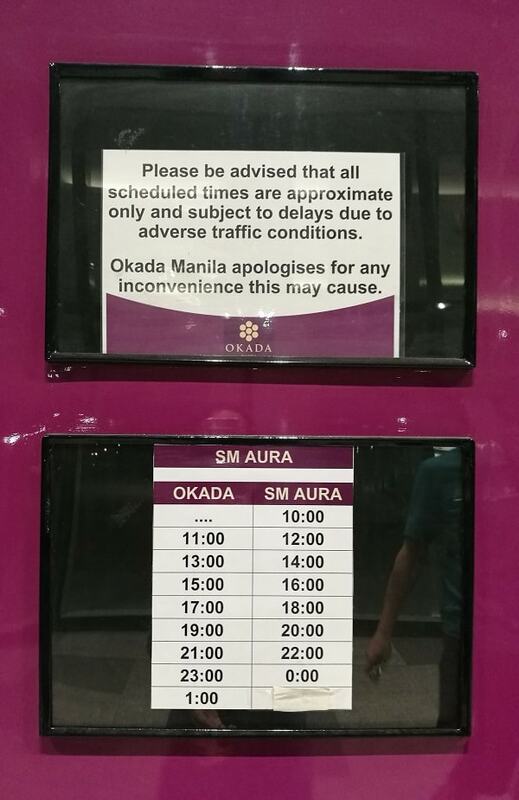 I've not heard of Okada Manila, but it looks like a lot of fun. Good thing the shuttle is free too; I would use it all the time! Yeah and I can't help to admire the attractive color of its membership card. Its so pretty! Wow, those sound amazing. My Parents were about to go Manila, I will just refer your blog. That will be cool, thanks! Why you didn't accompany them?! Loving your travel tips, looks like I know how to travel around Manila the next time I travel there. Wow.. A free shuttle ride sounds awesome... Never been to Philippines but would love to go someday. That is right! NO overcrowding and the drivers are very professional. This is awesome. I have never been to Manilla but my brother had and goes occasionally. I will have to share these tips with him. Thank you Athena! You must visit soon. I love a good freebie, too! The shuttle looks very nice. Very convenient and comfortable way to get around. Thank you Tiffany! I can now travel at ease. 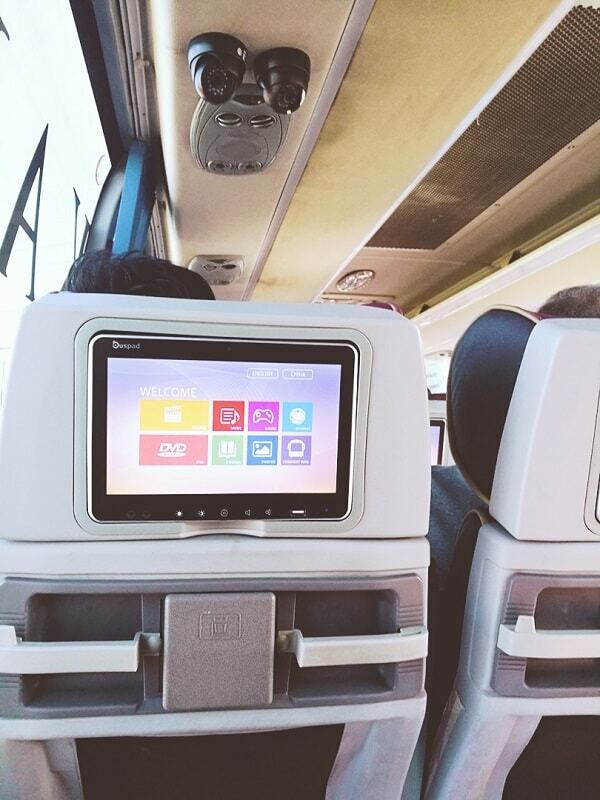 Will bear this in mind when I head to Manila the next time, this is such a great way to travel comfortably. 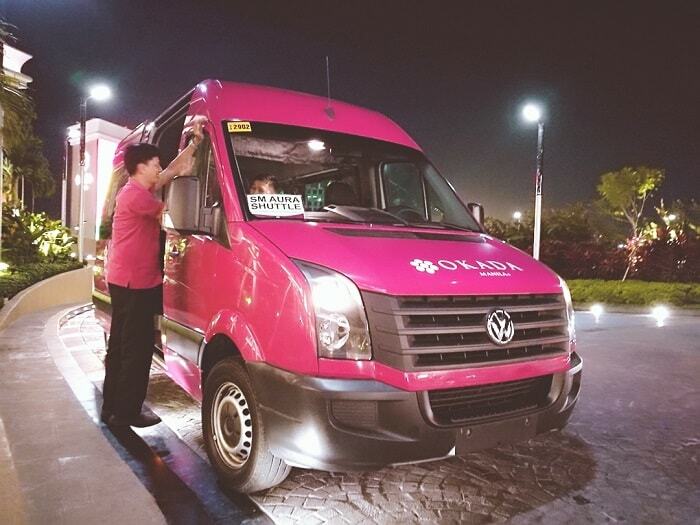 I had no idea that there was such thing as free shuttle services but that it is so handy and seems like a travel appropriate way of travelling around Manilla. And no fuss as well, easy travel is definitely the best kind in my eyes aha! This is an amazing tip! I love things like free shuttles. Transportation can be so expensive, especially for someone like me who does not own a car. I would definitely want to use this if I was ever in Okada Manila. I agree. The gas and parking fee is quite steep here in Manila, so I am not a sucker for free shuttle rides. That definitely makes life more convenient for people. I think it's awesome that you didn't have to pay for anything. It's also going to save you loads! I love how comfy that shuttle looks as well. Yes and it smells so good inside! Wow! These are really great tips! It's amazing how many different ways you can travel and stay within your budget - I mean what's better than free? That shuttle is nice very spacious and really clean. Once I visit Okada I will get my own membership card too. Thank you for sharing this! It's always great to get the inside scoop on travel. Wonderful that you can travel for free around town! Thank you Melanie! I will continue this quest of free rides. This looks so much fun and experiences. I like your tips. Have fun and keep up the good work. Love the pictures. I never new there was free shuttles like that available. What a neat thing to provide!! I agree. Now I wouldn't hesitate to wear dresses going to Okada and SM MOA, because of this very neat free rides. I have never heard of Manila before! This is so interesting and super helpful to those who want to go! Oh you must visit Manila, Philippines! Your kids will enjoy it. 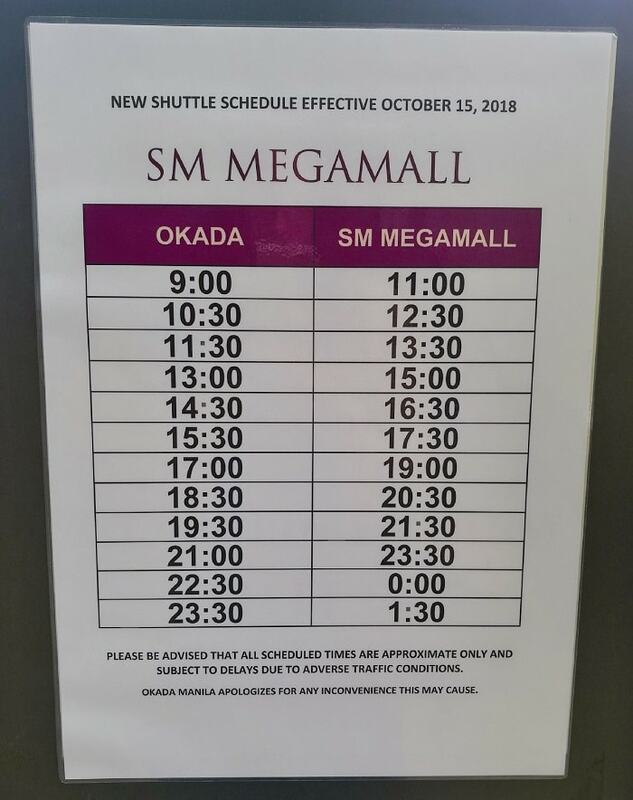 OKADA MANILA AND SM MOA are great places and who don't want to know how to commute just free..free shuttle service is so cool. Thanks dear! You should avail it when you visit. If travel was free, you would never see me again. Well hello free shuttle bus. Such a cool idea, I am glad you saved up some money. Thank you for sharing a great way to save money! Lot's of people need to use this great idea! 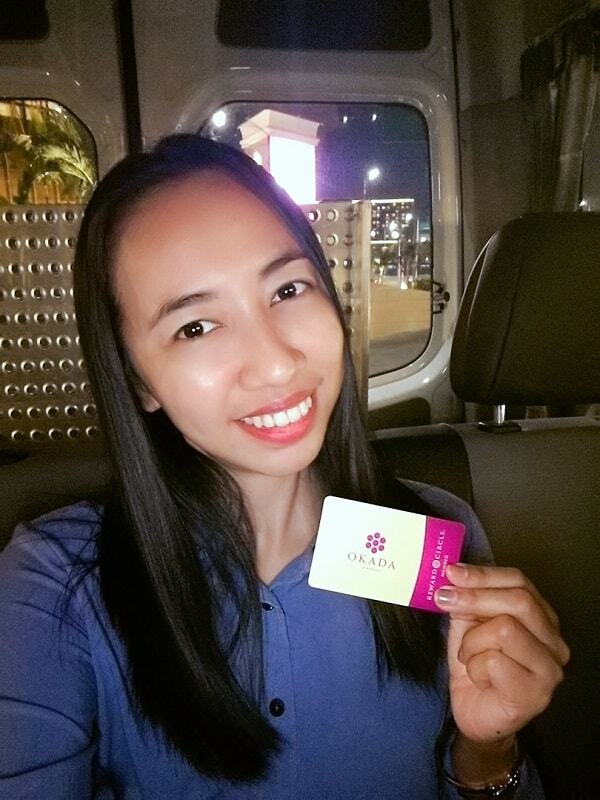 Okada Manila card sounds amazing as who can say no to a free shuttle! I wish we had similar shuttle services available in Fl too! You may check the casinos in FI if they have. Thank you so much for the tips. I've never been to Manila, but it seems like a very fun place and if I go there i'll be sure to use the tips. I'm glad many of you find this idea very useful. That's so cool that they have free shuttles like this, even for non members. I really wish we had more things like this in Southern California. I would make transportation so much easier. Nobody says no for a free rides! Great post. It's always wonderful to learn this tips and tricks that locals know about. 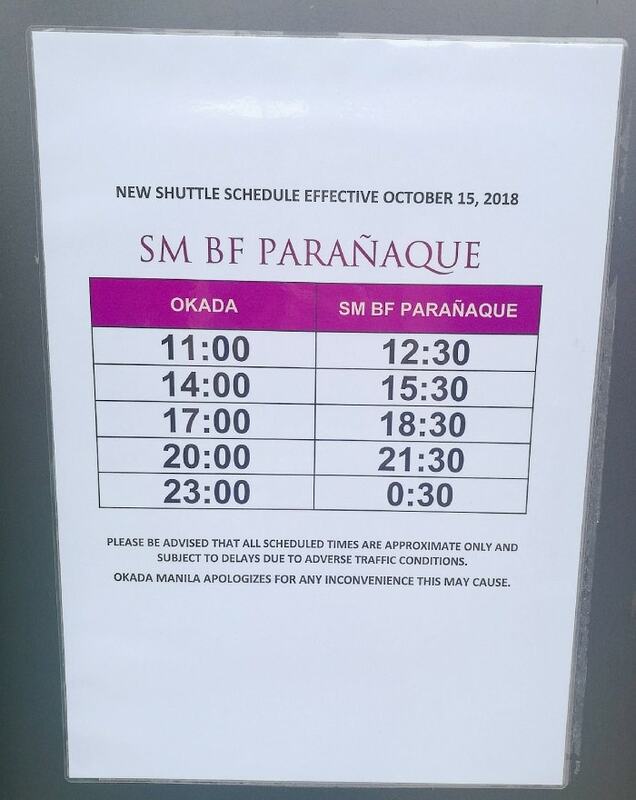 The Okada Manila sounds like an amazing card and I love that they are providing free shuttle service! This looks like such a cool way to get around! Wish they had this here. Some great money saving tips, on travelling to and throw. I love a money saving post. 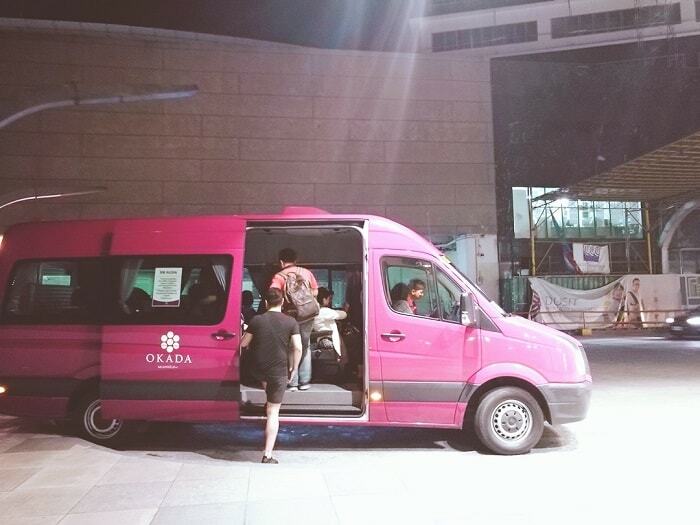 Okada’s free shuttle in Manila looks amazing! Getting a membership card looks like the way to go. I agree! Last weekend I got my Resort's World Membership card, and now enjoying their free shuttles as well! Yey! This was a great post! That’s incredible that someone can literally travel this route for free with that card membership. Definitely will look into it if I travel to Manila. Thanks! In your city, do they also have free shuttle rides? Yeah, but mostly these services are only offered by many casinos here in Manila. That's a awesome post.. Gotta know about the shuttle service on Manilla..
Gotta love free travel and rides! Any time I can get a free trip I'm all over it. Hahaha me too and I'm loving it. These are definitely some extra helpful tips for everyone who lives or plans to visit the Philippines. Thank you for sharing! Finding ways to save money is always a plus! These are some great and useful tips you share in this post, The shuttle looks super comfy too. Thank you for sharing! Thank you Becca. I will add more free-ride hacks very soon! I would love to travel to the Philippines one day. I will have to remember this for whenever I do. Getting cards and passes like this can save so much money. Let me know when you will visit the Philippines. You must add this to your travel list! That sounds so amazing! We are a party of 6 and saving money while traveling is always one of our goals!